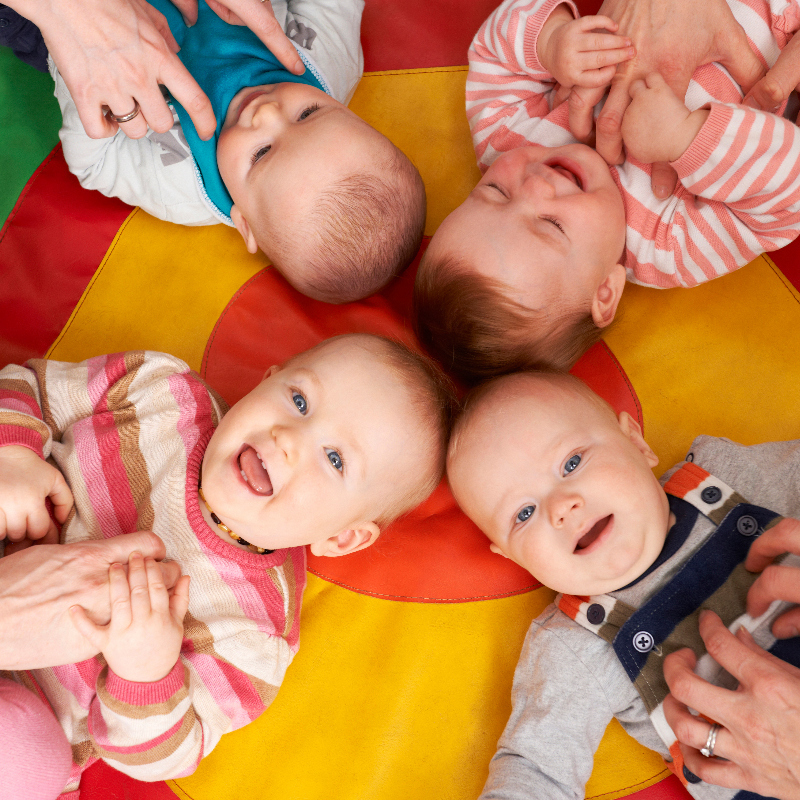 Here at Little Steps Day Care we will support your children’s development needs and provide them with a safe, happy environment to explore their world. 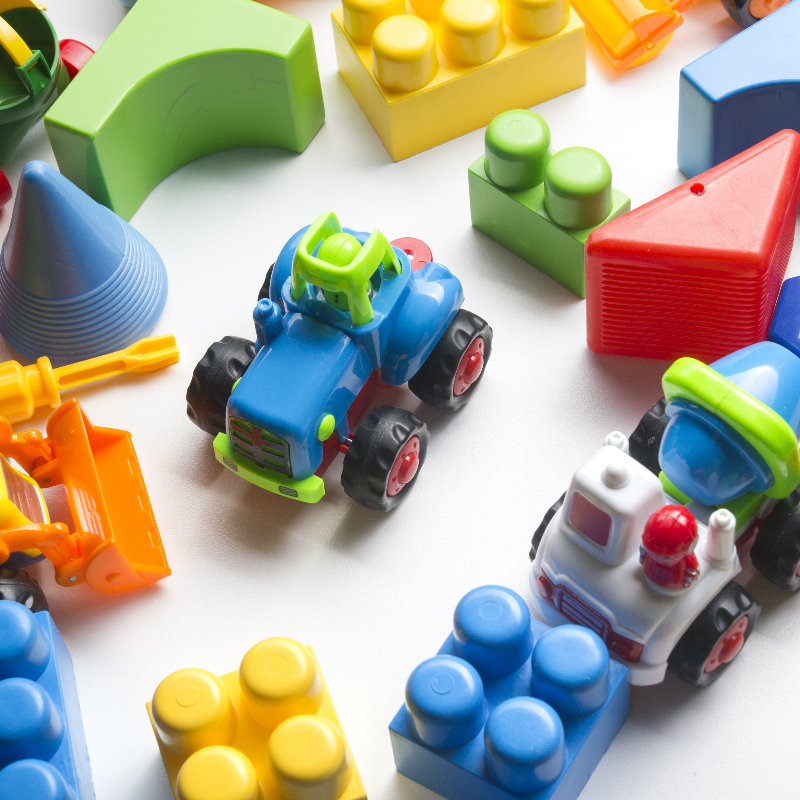 Here at Little Steps Day Care, we are dedicated to giving your child personal care and attention to ensure they are happy and healthy in our nursery. 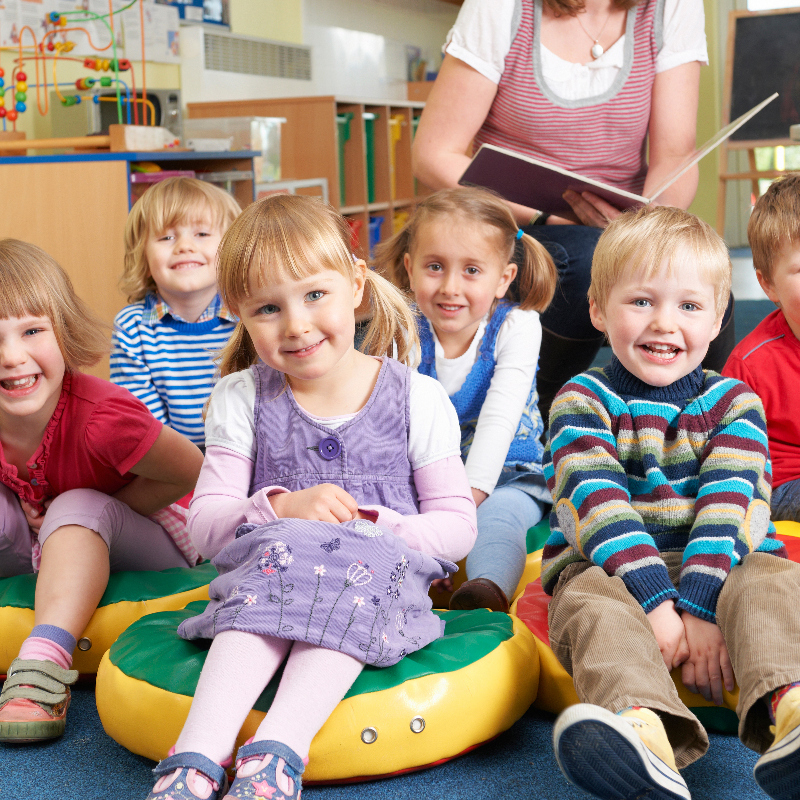 Little Steps Day Care offers excellent child care with flexible session timings in Bedford. 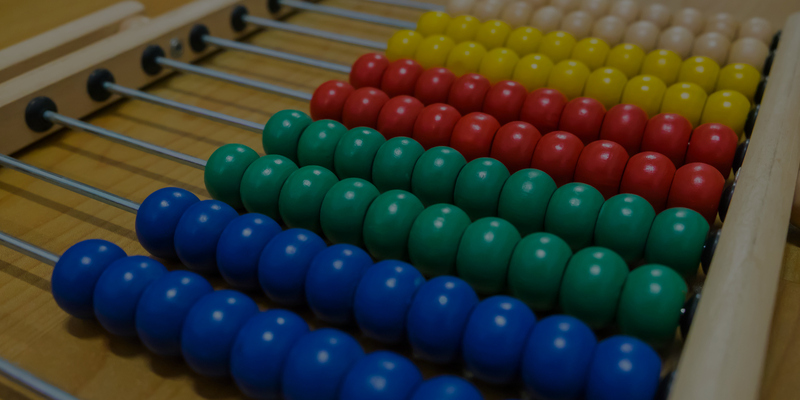 We have a team of qualified and friendly staff who are dedicated to helping your child have the best start in their education. 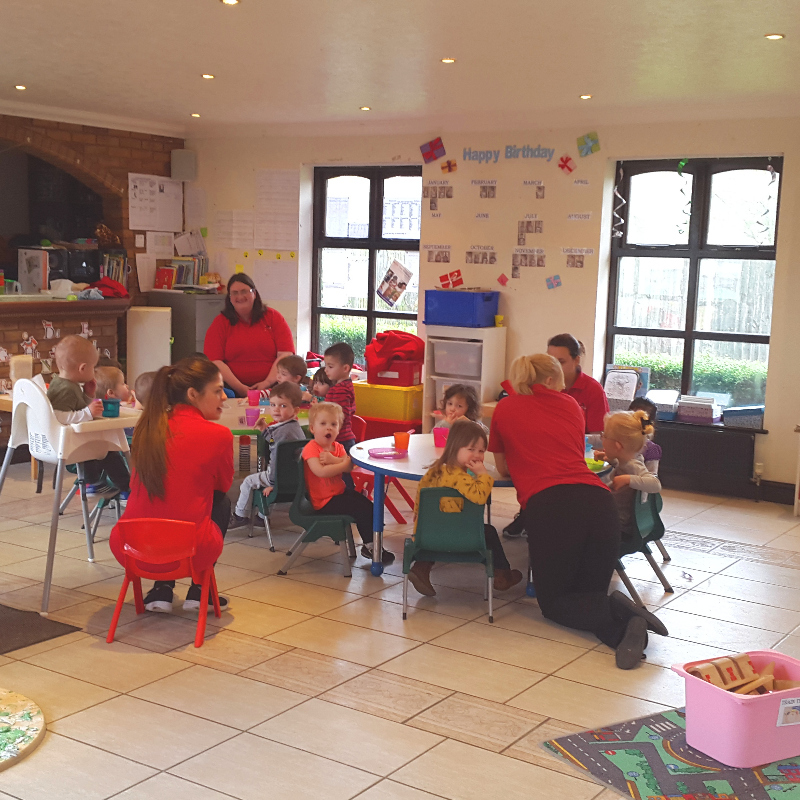 Here at Little Steps Day Care, we are passionate about building a strong team which support the children within our nursery as well as each other. 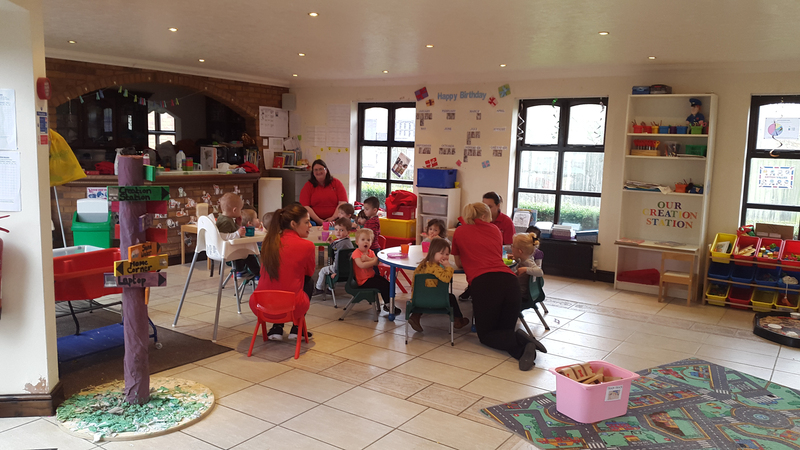 Here at Little Steps Day Care, we are passionate about providing a loving, friendly feel at our day nursery in the heart of Bedford. 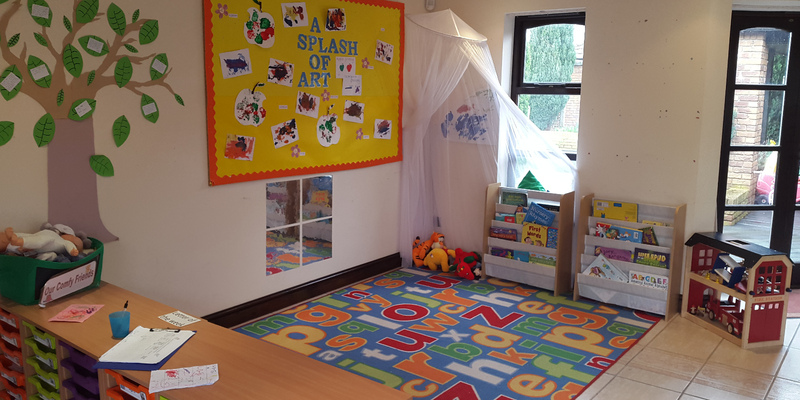 We believe it is important for children to feel at home in our nursery environment in order for them to feel cared for, safe and valued. 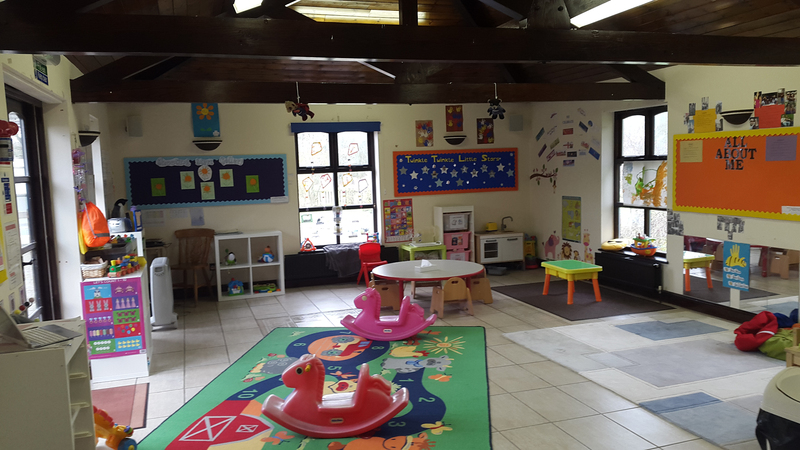 Taking the first steps into the world of education is a scary experience for some, for others, the excitement is overwhelming which is why we are dedicated to providing a setting which appeals to all parents and children to start this journey in the best way. Children need care and affection during the first stages of childhood – here at Little Steps Day Care, this is the founding principle. 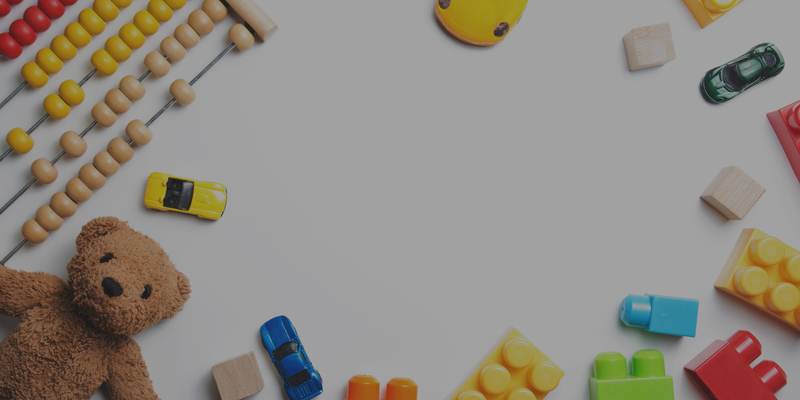 We are a family run day nursery and as a team we are dedicated to providing not only quality care but education too; the perfect place for your child to grow, learn, play and start an exciting educational journey. 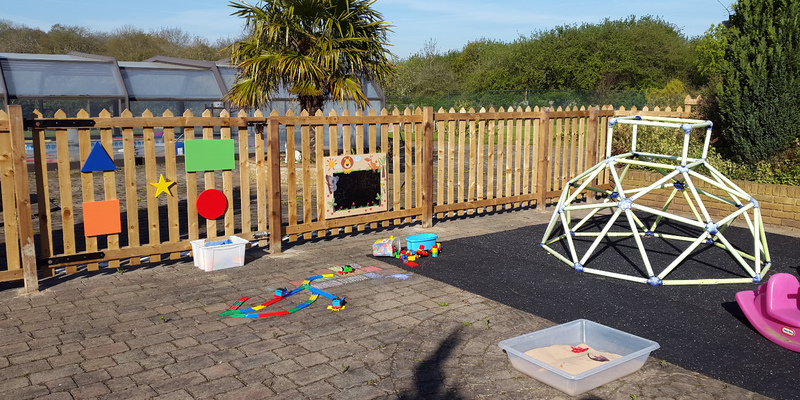 Holistic development and discovery learning is key and we aim to provide a stimulating as well as exciting setting for all children to develop through exploration, play and adventure. Our team focus on the complete physical, emotional and psychological well-being of the children who we care for, helping them to become confident, friendly and well-rounded individuals. Our aim is to make learning fun so that they gain a thirst for learning and a desire to achieve. 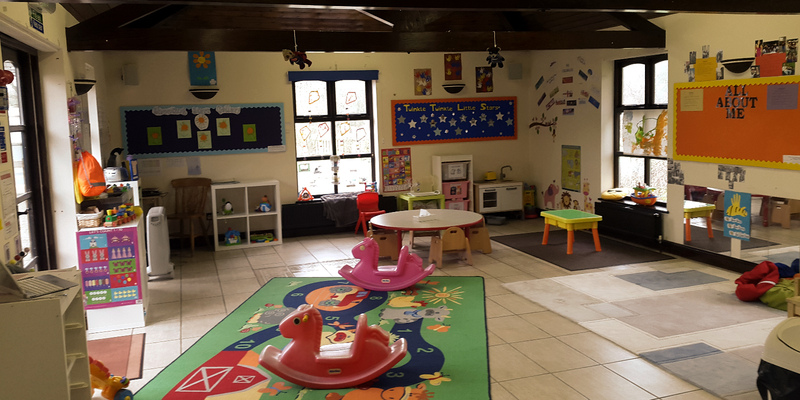 Our nursery is situated in a peaceful location within Renhold and is perfect for children’s free spirits. With extensive space to explore the scenic environment is amazing to run around and let children be children. Our separate, spacious rooms for the under 2’s and over 2’s have been designed with the children’s desires, needs and preferences taken into consideration. Our surroundings allow your children to be free, happy and playful at all times, with great opportunities to experience nature through woodland walks, bug hunts, teddy bear’s picnics and a wide variety of alternative exciting activities, all of which are on our doorstep. 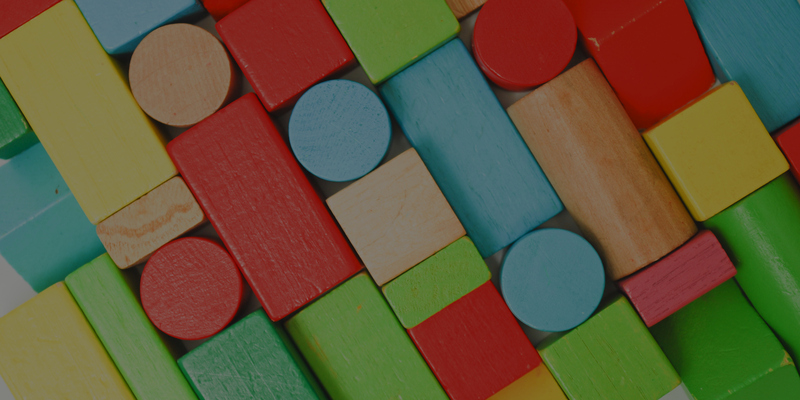 We understand that every child is unique, and we believe it is extremely important that your child begins to embrace their individuality from an early age, which is why our friendly, professional and experienced team will always provide your children with love, support and care. Give your child the comfort of a family environment while they embark on the beginning of their educational journey at Little Steps Day Care. For more information, please don’t hesitate to get in touch with us today on 07340 956133.